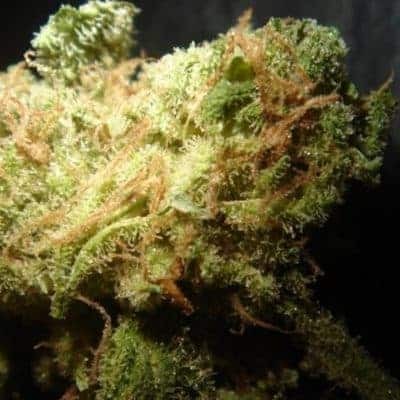 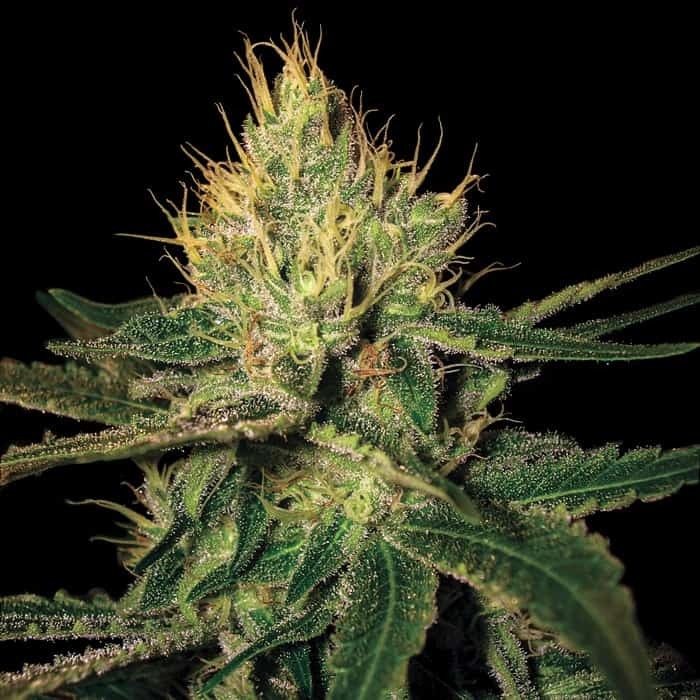 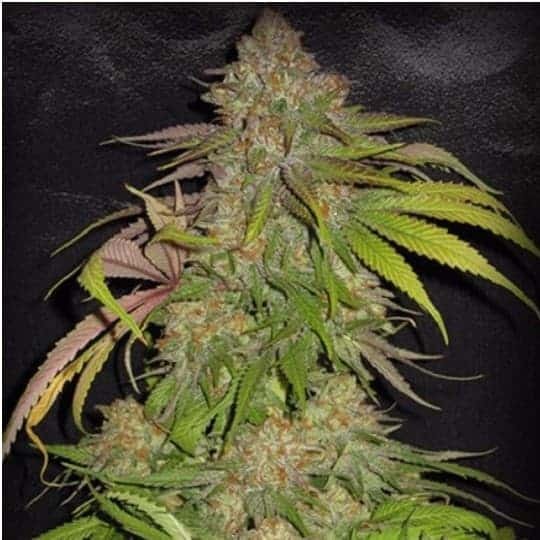 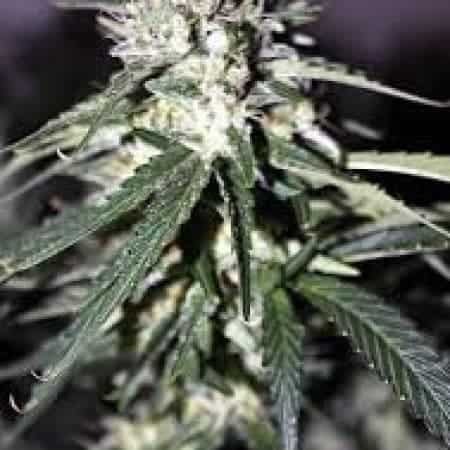 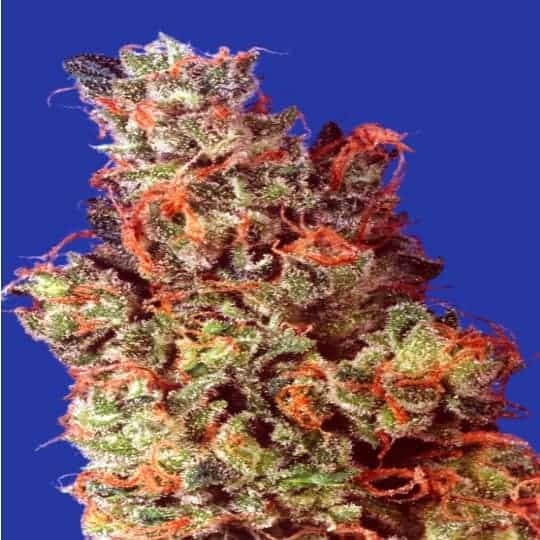 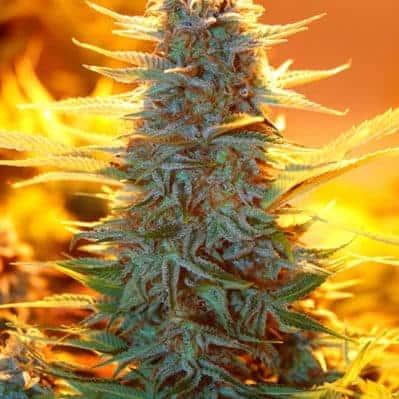 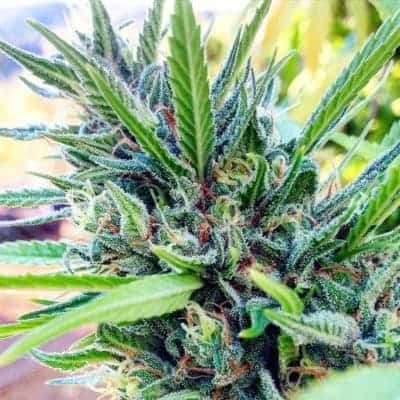 Kaya 47 Seeds are one in a million and has some characteristics of its legendary AK47 forbearer. 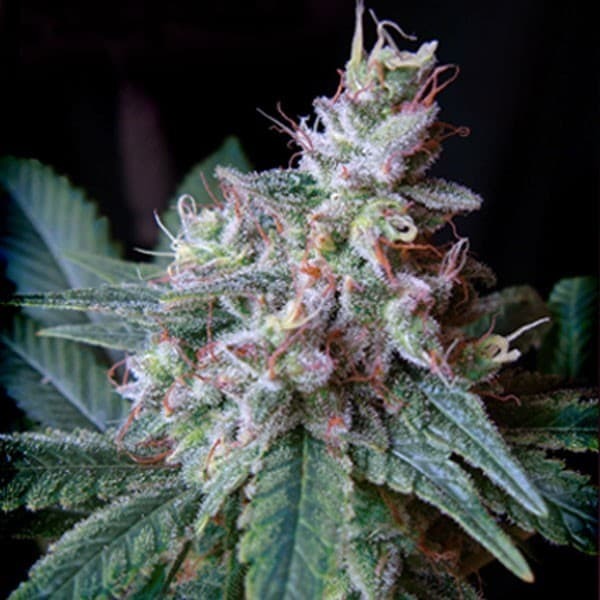 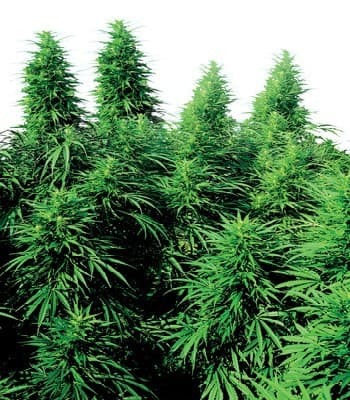 The cannabis is loved by many for its short flowering period and high yield production. 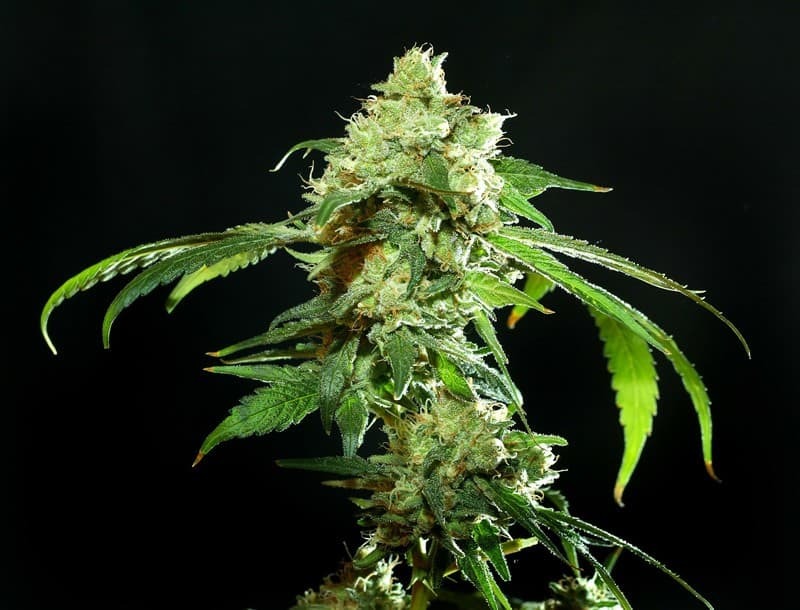 You can find more about this seeds below and other cannabis seed bank reviews.